If you are planning to buy a home, chances are you have attended an open house or two. Or if you are a real estate agent, you have probably hosted more than a couple. For potential buyers, this may be their thing to do on Sundays until the right home shows up. It could also be something they do simply out of curiosity, without a real intention to buy at this very moment. For a real estate agent, an open house is a place where you can show off the best features of the home you’re trying to sell. It not only means that you have to make the house nice and inviting, you also need to make sure people are in fact attending them, which in itself requires work on your part in reaching out to people that could be interested, or by advertising the open house online. How Do Open Houses Work? Having a good open house can help generate a lot of interest for your property and potentially find several people that are willing to put a bid in on the home. If you manage to get multiple bids, you put yourself in a good position for negotiating, and the final sales price may even end up higher than the original listing price. Although you obviously want to impress your guests, and your home has long served you well, now is the time to make sure you make it appeal to a lot of different potential buyers. This not only includes that it looks nice from the outside by increasing its curb appeal, there are more things for you to focus on. Staging the home can also make the possible buyer see himself living there. This not only includes de-cluttering and de-personalizing your home, it also means giving each room a purpose and helping the imagination of a buyer. We’ve made an extensive guide on how to do that. Many people find open houses on the internet, so this is definitely a place where you will want to have the open house listed on as many platforms as possible. Not only is it important that things go right when the day comes around to showing off your property. You also need to do all the preparatory work included that ensures success on the big day. You don’t want to make it hard for your open house guests to get to the house. Help by providing the with information on how they can park when they get there, and be sure to clear your driveway. If you know about parking opportunities that may not be obvious to people coming to the open house, make sure to list them on the listing. 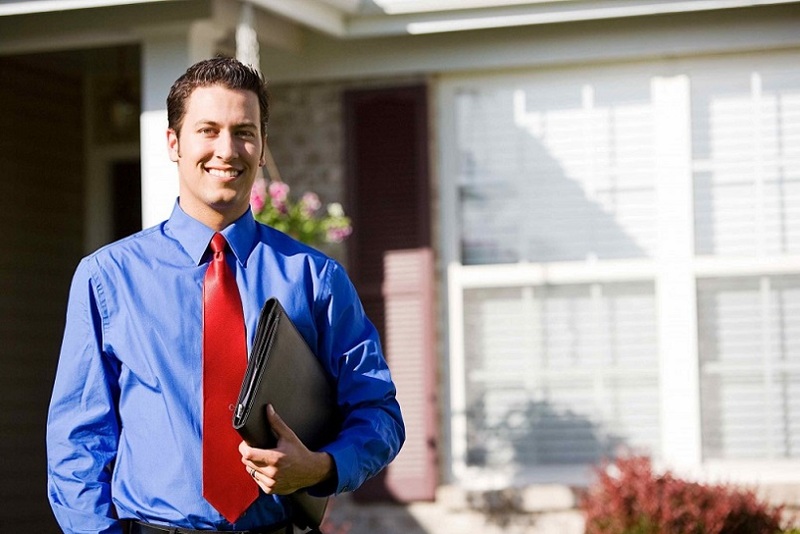 A good real estate agent has done these things lots of times before. If the homeowner is the one hosting the open house, it is very easy for them to start getting personal about the sale, and while you want to make a sale, you don’t want to make it personal, since it will not fetch you the best price. The agent is also trained in focusing on the aspects that are important to a potential buyer. 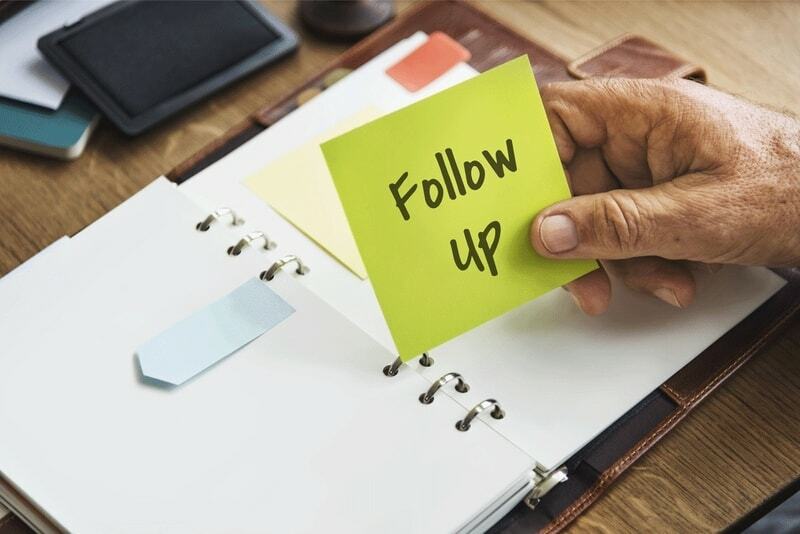 This event is a good opportunity to make contacts with the guests and get the most out of the buzz you are generating, however, many people forget about the importance of following up afterwards. You don’t want to go through all this work and simply not follow up later on. The guests may not necessarily be ready to buy the house during the actual event, but if you are able to offer quick closing, this will also help get more potential buyers on board. Maybe someone is looking to relocate as soon as possible and time is an issue for them. The following tips will help make sure that you stress as little as possible during the event. Here’s a list of tips and ideas for the open house so it will turn out a success. Every open house will need advertising. One of the most effective methods of advertising is to use the internet. Posting your home early, often, and everywhere is going to make it much more successful. Blogs, tweets, all of these are viable channels for letting potential buyers know your home is available. While it may seem old-fashioned don’t forget the signs. Promotional signs will attract those impulse type buyers who may just be out driving around and get interested. Professional signs say the home is ready to be looked at. Your open house has to be a friendly and inviting event. Be sure that everyone involved is welcoming and personable. Don’t be annoyed at questions, even the most ridiculous ones. Never let any upset, boredom or exasperation show to your potential buyers. The best Realtors and homeowners take an active part in the planning and conduct of their open houses. It is not a static event. Knowing the prices of comparable homes in the area lets you answer questions honestly and completely. Knowing the details of your home, from how old the roof is, to when it was painted last allows you to point out the great points of your home. One of the best ways to determine if your open house is going well, or if the property is set up correctly is to listen to those who visit. Your visitor’s comments will let you know what needs to be addressed. This feedback is something to be put into immediate practice if possible. A great way to ensure that people remember you is to provide some sort of value for their visit. A map of the area showing great restaurants or a listing of schools with ratings from the internet can help them remember your open house. The impact of a small gift or baked good can be larger than you think. Have some fresh baked cookies or muffins available to give away to the people who come. Often having the person selling the home can intimidate potential buyers. They may not feel free to discuss what they don’t like. The seller should be available to contact in case of a question, but not at the home for the open house. Instead of putting together a bunch of booklets that will likely not be fully utilized make sure the online listing is complete. Have every possible highlight listed on the online profile. Most buyers can access this far more easily in today’s market. While it may be a bit uncomfortable to have your neighbors poking around in your home it can pay off in the end. Neighbors can often be the best salespeople. Your neighbors will often tell their friends and relatives about the home and start an information network without you having to lift a finger. Remove anything that may be remotely controversial to any visitor. This may include things such as religious art and even family photos. Take the advice of your local Realtor on this matter as it varies from location to location. Remove area rugs to let potential buyers see the floors. Suspicious buyers may think your area rugs are covering bad patches of flooring. Pets should never be at your open house. Remove things such as litter boxes and old or worn pet items. Put away water and food bowls. Anything that can’t be removed should be scrupulously clean. No valuables should ever be left out on Open House day. You are letting strangers walk through your home. This includes all medications and personally identifying information. Unless the house is completely empty always have a chaperone go with prospective buyers. This keeps your house safe from random theft or anything going wrong. Have as long of an open house as you can. The larger the window you have, the more people can do a walk through of your home. Most open houses run only a couple of hours. Consider running for the whole peak period from 1-5pm. Nobody wants to open a closet and see one that is a tumbled mess. Leave some clothes in the closet to look lived in, but remove everything else or your closet will seem too small. Social media is a great tool. Make sure your sellers tell friends and relatives about the open house and ask them to put it out to their own friends and relatives. One of the newest ways to grab attention is to hire a company that uses drones to fly your open house banners around and over the home. The novelty often brings in people who would ignore a traditional sign. The money you spend on staging a property can be dollars well spent. Sometimes it is better to empty the home of the seller’s property and hire professionals to stage a home. For more information check out our list of ideas for staging a home. Prepare and have a stack of “This is your neighborhood” flyers that detail schools, local attractions, cable coverage, and local restaurants. Don’t leave the cleaning to the family. Spend the money to hire professional cleaners to come through the home and make sure every inch is sparkling and ready to shine. Avoid heavy scents or things such as potpourri and air freshers. You never know what scents will turn a potential buyer off. The only scents should be cleaning products, and those only after the house has been aired out. Prepare and post a virtual walkthrough on the web. This allows potential buyers to take a view before the event is held. Make sure to give the dates on the link to this walkthrough. Let as much natural light into each room as possible. This will give a feeling of openness and welcome, of course, if the view is of a brick wall 3 feet away those curtains can remain closed. Have all visitors fill our a sign in sheet with name, number, and email. This will give you points of contact for the home, and possibly for future open houses. Always follow up in a day or so after. This personal touch can nudge a buyer into putting an offer in on a home. A new trend is to hold an “Event” rather than a traditional open house. This shows the home in a different light and creates a fun atmosphere. The event can be themed, or just more of a standard dinner party type of arrangement. Make sure the home is heated or cooled depending on the season. Maintaining the home at a comfortable temperature goes a long way to making it feel more like a home, and less like an empty shell. A nice soft classical or jazz background helps put your potential buyers at ease and create an upscale feeling. The volume shouldn’t be set high enough to be distracting. Old school tactics like door hangers are still viable options. Placing door hangers on neighbors doors, and through adjacent neighborhoods can bring in some more potential buyers. Use your open house as an opportunity to promote any local and worthwhile charity that you support. You can then commit to donate a specific amount that can go to your chosen cause. You can include a printed detail of the charity along with information of the property, but do not ever solicit donations from your visitors, which are also potential buyers of your home property. The event should be a fun way to get people into your home and not a way to pressure potential buyers. You can however, ask for email addresses from the attendees so you can then send them an email to inform them of the total amount raised. Shopping while also doing a house shopping sounds like a great idea since it puts any potential buyers into an acquisitive mood, while also allowing you to raise more money to fund your open house. Try to enlist some of your favorite boutiques and shops, such as home decor, clothing, etc. and see if they will also be willing to have a display. Open each and every room in your house and encourage guests to explore the entire surroundings. If you want to establish a local presence, then you can partner up with a local cafe for the event. Some coffee shops will be willing to co-brand with real estate agents for a Sunday open house. The agents will promote them through advertising while they will promote the event through billboards scattered all over town. The concept is to come up with an educational event where attendees can learn new trends while your place will be shown off to potential buyers at the same time. This could lead to a good turnout since everyone will always wan to learn something new. In general, you can also get the stager to come up with a presentation that will also promote your property. you do not really need to go online to sell used furniture and furnishings. Staging a furniture sale can help to attract more people and possibly sell your home property better. Potential homebuyers will have plenty of logical things to consider aside from looking for a new space. Thus, offering them information that they can help in their moving journey can help to attract them into your home property. This will simply require you to partner with lawyers, movers, mortgage bankers, furniture stores, as well as storage centers in town. Although open houses are great to advertise your property, there are certain safety concerns you should think about that can help you make sure nothing bad happens. The best idea is to not do it alone. You will want to make sure there is another person there that you know who can step in and help should something happen. Even if we hope it will never happen, it can be a good idea to take a self-defense class to at least prepare you should someone become unpleasant. When you are finishing the open house, you need to make sure everyone has left. It is very easy to lose track of people, and checking all the rooms afterwards ensures that no one has stayed behind. Are you the homeowner? Going into the basement or attic by yourself is not advisable, and if you want to see those areas of the house, make sure to ask the agent to go with you. Have a sign up sheet so you know who has been there. If something happens, it’s good to have everyone’s contact information. If you do not have the option to have someone help you with the open house, and even if you do, it is good to know about all the escape routes to make sure that leaving is possible through different routes. Your phone must have a working signal to be able to communicate with the police if someone shows up who shouldn’t be there or won’t leave. When you invite people to the open house, there are things you can do to make sure people will be attending. The invitation should put forward the best sides of the home and make them want to go there to visit it. There are many different things to do to make this happen. When, or if, you print the invitation, it should be done on a really good printer, or even better if it is a professional one. This means that not only should the print be good, but the quality of the paper should be high too. Using either light colored paper or white paper will make it nice, bright and inviting. To be able to print something beautiful, you need to take really good pictures of your home. This means you will first need to clean and organize all the different areas and corners. Remove your personal objects and make sure there is good lighting. Do not skip this, and take enough time for you to take the quality photos you need. If a photo doesn’t work out, change the angle or the lighting and take a new one. Dig up all the features of your home, including when it was last remodeled, how big it is, the amount of rooms of the different types, how big the lot is, the type of heating, the style of the kitchen and all other details that a potential buyer will be looking for. Use bullet points to make it easy for someone to get the information you are trying to get across. You will want to place this information right under the photos you took. The flyer should also easily include the contact information so they are able to reach out with more questions. If you are looking for a quick sale, decide on a reasonable listing price, especially if you’re looking to sell fast. A reasonable selling price will also limit the time your home is simply sitting on the market, at which point you will be paying carrying cost. If someone sees a house that has been on the market for a long time, there’s a tendency for them to believe something is wrong with the house. The price you decide to list at should be placed in a bigger font on whatever you are printing. The title should include “open house”. 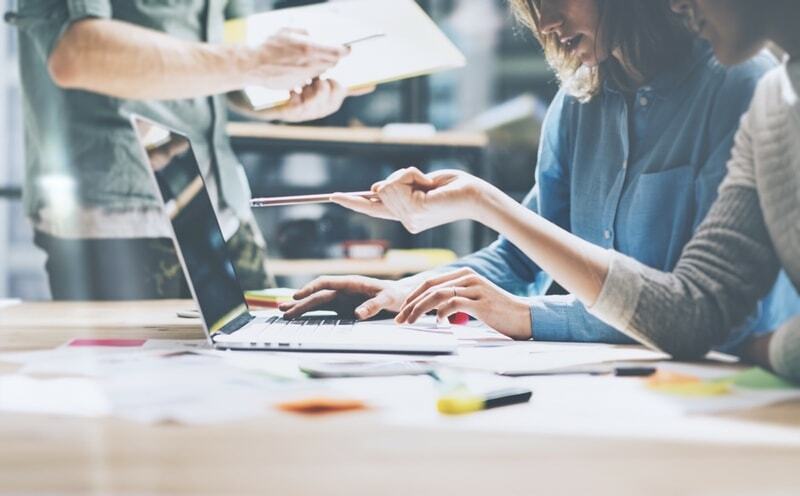 People’s attention spans are limited, and you will want to make it easy for them to get the information they’re looking at simply by glimpsing. Yes, it would be ideal if they read everything, but this won’t happen. Make sure to include the date and address of the event. We mentioned the importance of a sign in sheet for safety reasons. This not only serves as a nice way to generate leads and make sure you can contact people afterwards, if something goes wrong, you can also easily find out who was there using this. You also might not have gotten everyone’s card when they were walking around, but the sign in sheet will tell you how to get hold of them again. The things you will generally want to include are their names, emails and phone numbers. Some people choose to include the physical address there too, but not everyone might be willing to share that, and it could just mean people decide not to sign in at all. You can also include a field where they can write if they’re a home owners or a realtor representing a home owner. Check out these sign in sheets from Easy Agent PRO. If you are doing a FSBO listing, then you probably haven’t done too many open houses before. If you’re a real estate agent, these may still serve as a good reminder for you to start out from. It would be such a shame if you put a lot of time into preparing the open house and it then went on to become a complete failure. 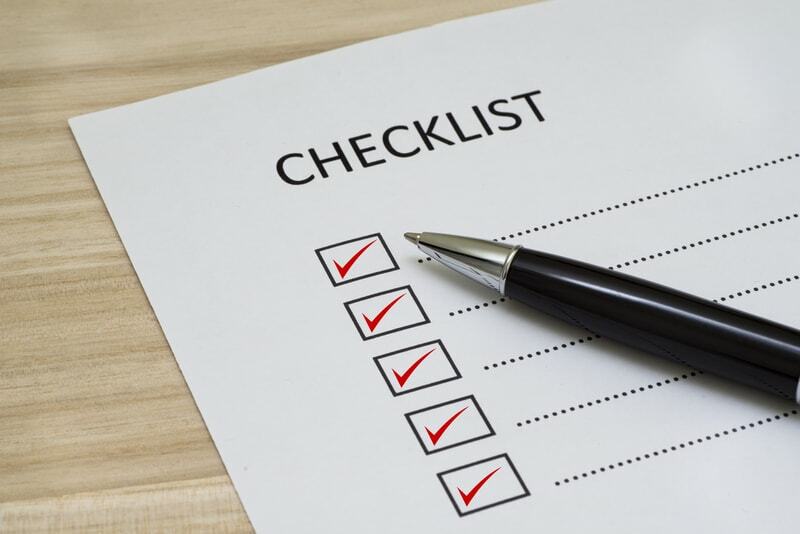 Checking these things off the checklist will massively increase your chance of success. If you are a real estate agent, you probably have an extensive email list with potential buyers you know who are in the house similar to the one you are having the open house for. If you can make sure that those people show up and see your home, you just might receive an offer from one of them. Of course, when you send out email invitations, the same care should go into them as goes into you making a print invitation. If you haven’t met these people yet, but know they’re interested in a house, an open house is a good place to meet. Another thing you need to do is make sure that you have put out signs. Maybe one of your neighbors that drives by your house every day is in fact currently renting a home but would rather like to buy one. This could be their chance to stay in the area. They should not only look nice but also be visible from a distance. When you are making signs for your home, the first thing that someone driving by will notice is the home’s exterior. If there’s anything that is damaged, fix it. Painting your home will also go a long way in making it look nice and welcoming. As the home’s siding and roofing are the first things a potential buyer will see, you should address any concerns that could turn off a buyer. If you are doing this for the first time, make sure that you do things right. The last thing you want is to spend money and time and have it turn out to be a flop. So here’s a checklist that can serve as your guide in hosting your first ever open house. This not only includes fixing up potential problems with the siding and roofing, but as the buyers are approaching the home, they will be met by the door. Has it been a long time since it’s gotten a coat of paint? Consider putting out some snacks and drinks for those that come and see the open house. Clean closets and de-clutter anything that seems the slightest bit cluttered. You don’t want to give the potential home owner any sort of bad impression. You don’t know when you find the home owner who insists on opening all closets, and they better be met by a sight that is not just a lot of mess. Sun light helps make your home more inviting. Make sure the shade aren’t blocking the light. Another coat of paint can make the house seem lighter and more inviting too. Going to open houses can be a fun activity to do during the weekend. 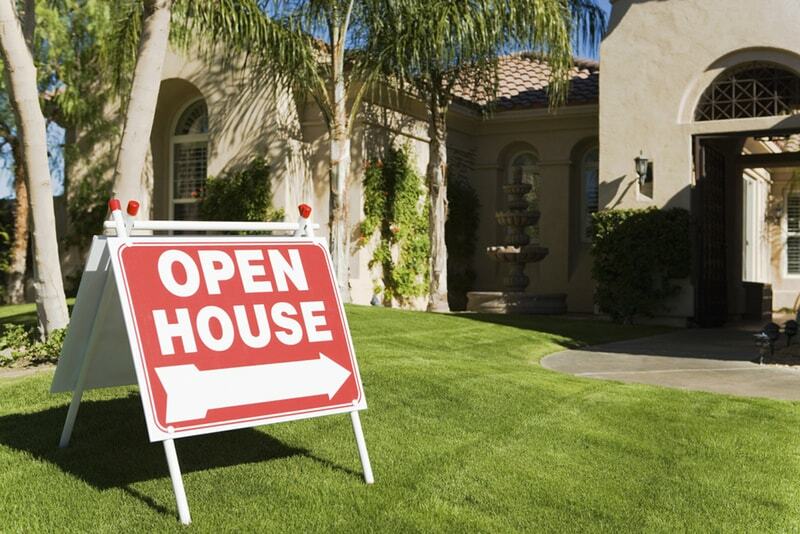 Before going to an open house, you should make sure you check out these suggestions first. You should start online by looking for homes online and get a better understanding of what it is you’re in the market for. You can start on a site like Trulia or at least the neighborhood and specific requirements in terms of how many rooms and bedrooms you are looking for. Take the opportunity at an open house to ask about the neighborhood too. If you’re looking to buy the house, find your own realtor rather than the one of the seller. You don’t want him to have mixed interests in the deal. Avoid mentioning the top price you’re willing to pay for the house. This will do you no good in a negotiation situation. The agent at the open house may try to get information out of you, but even if you need to buy a house fast, you should not start out by disclosing that you are rather desperate. Look at the home’s exterior, which includes the gutters. If you notice problems inside the house, bring them up with the agent and ask if the plan is that the seller will be taking care of those repairs or if it is sold as is. 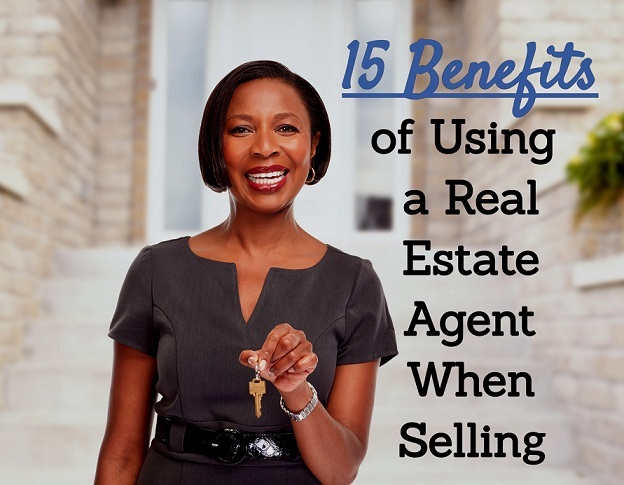 If you like the agent but not the agent, you can ask him or her if they also act as buyers’ agents. If so, ask if they know of other houses that may better suit your needs. 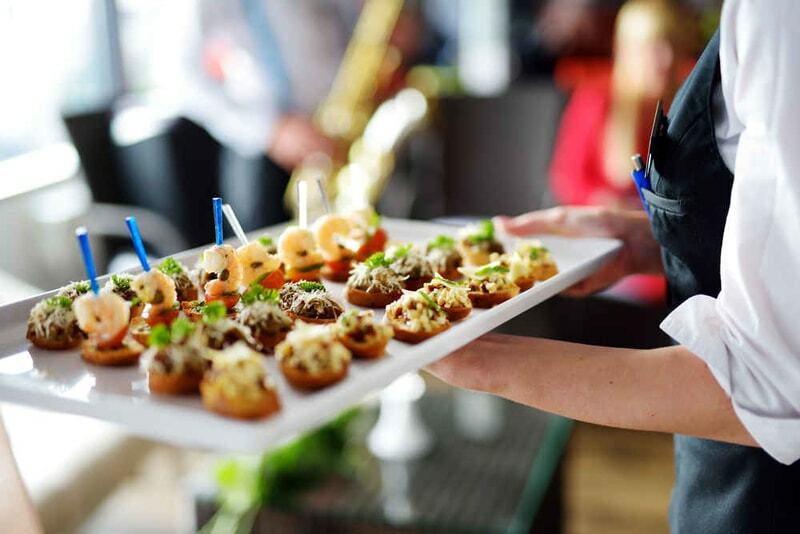 In that situation, your time will not have been wasted..
Having a little bit of food during an open house can help the potential buyer get a good impression of you. Who are we going to lie to, we all love people that give us food. It doesn’t have to be anything big or fancy. A lot of things can be easy and cheap to make. If there is a bit of food, it will also keep the prospective home buyer around for longer for you to get a better understanding of what they’re in the market for. Some homemade treats can go a long way if arranged nicely. Here are some things for you to consider. To make it easier for you, we attached some recipe recommendations for easy food that you can make for the open house. There is nothing worse than you putting in a lot of time planning this thing out and then not having anyone show up on the day. Let’s make sure that does not happen. The first and maybe one of the most important things to do is to include your open house on Zillow, so others will see the open house. Make sure it is also showing up on other real estate listing sites. Talk to curious neighbors. See if they want to attend, and if they know anyone that might be interested in buying a house in the same neighborhood. You can even ask them to mention the open house if they talk to anyone who might be interested. It just could happen that they heard about someone from work. Reach out to realtors in the area. They could just have the perfect buyer for your house. If not, it is at least a possibility to see if you can work together in the future. Make sure to share the event on social media along with a lot of really good pictures, and ask others to reshare it for you. Usually people won’t mind doing that if they like you. You want as many people as possible to show up on the important day. The more you do to draw attention, the more likely you are to get an offer in the ball park that you were hoping for. When you are done with the event, the process is not over. You need to reach out to the people that came and hear what level of interest they have. You don’t just want people to attend the open house, you also want to have them give you an actual offer. If you were good at getting people to sign in, you will now have a good list of people to follow up with. Start off by sending them an email thanking them for showing up and letting them know you are ready to help them with any questions they may have. It should just be short and helpful. While an email is nice, you can also try calling them. It’s a bit more personal and you’ll find out that people may prefer this. When a week has passed, you can try giving them another call, as they’ve now had an opportunity to judge their interest. Making sure the open house goes as planned is a big project. Every single detail will help leave the buyer with an impression – be sure it’s a good one. You cannot prepare too much for this event. If you are the home owner, you should talk with your agent to hear what he or she has had the best experience with previously.